A series of mystery discount codes will be active soon. If you are reading my article, you're the first knowing this. Collecting them is easy. Verify your E-mail now and wait for various kinds of coupon codes hop into your mailbox, these coupons could be used during Rosegal Black Friday Sale (KLIK)(Nov.24~Nov.29), twice for each! 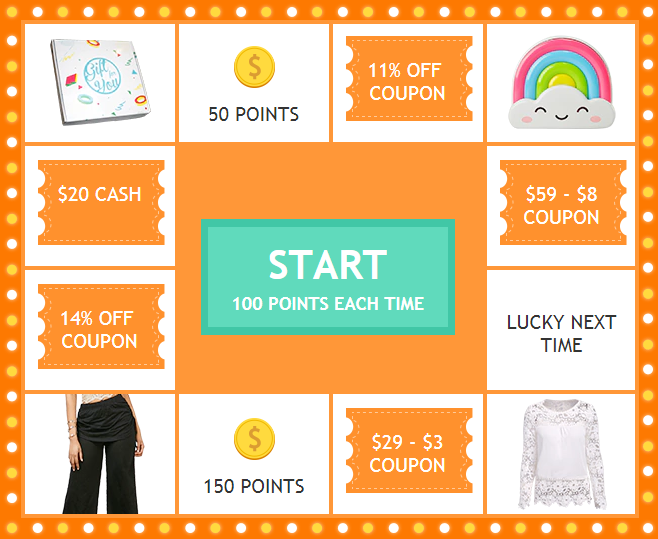 Use site-wide Code: 【RGVIP】Enjoy another extra 12% Off is amazing. At the same time, Rosegal prepared a BUY 1 GET 2 FREE zone, this is interesting and definitely worth to have a peek. There's one last thing you should know, during (Nov.24~Nov.29), Shop in Rosegal and screen-shot the order details might make you become the winner. Share the screen-shot on Instagram or Facebook contest post with #RGBLACKFRIDAY. Rosegal will choose 3 random winners every day. Each winner will receive a $100 Gift Card. Besides, order over $30 (It's too easy to reach in Black Friday Sale) with flat shipping method will be free tracking from now. Keep them in mind!